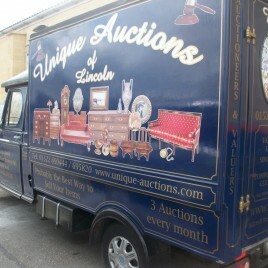 Unique Auctions have done a fabulous job restoring this scrapyard long wheelbase LDV to a pristine condition. The restoration started just over 2 years ago and was finished early in 2013, however the steering, a critical part was very very sloppy and would definitely fail its next MOT. These old Burman manual steering boxes aren't that easy to locate, but ICS Steering being specialists in most classic car steering and in particular Burman boxes were able to supply on an exchange basis a lovely remanufactured box.